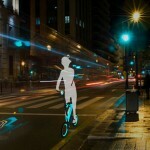 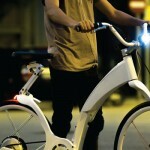 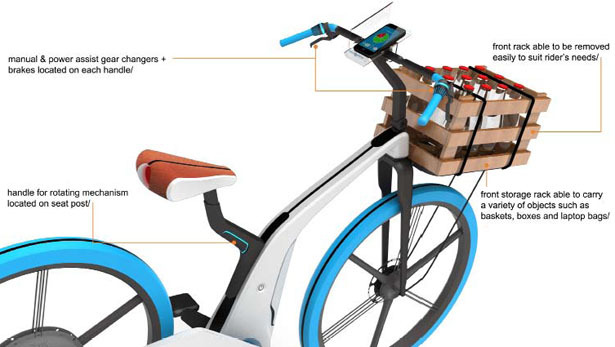 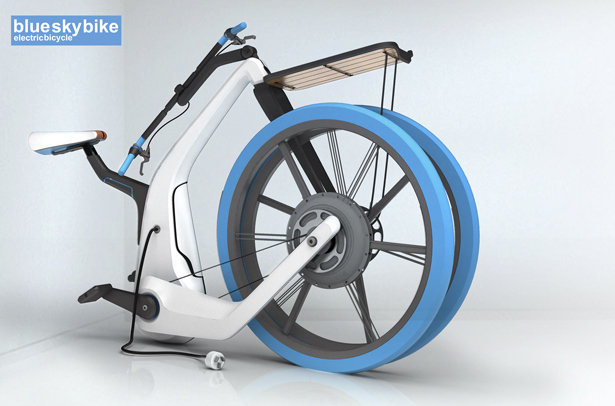 BlueSkyBike is the result of the collaboration between Richard Heat, an industrial designer, and Blue Sky Design. 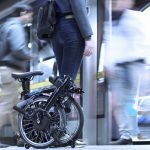 It’s an electric folding bike concept that aims style conscious urban commuters, it was also inspired by the designer’s own experience from commuting in sydney’s western suburbs to the city every day via train. 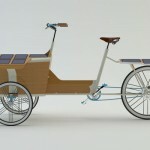 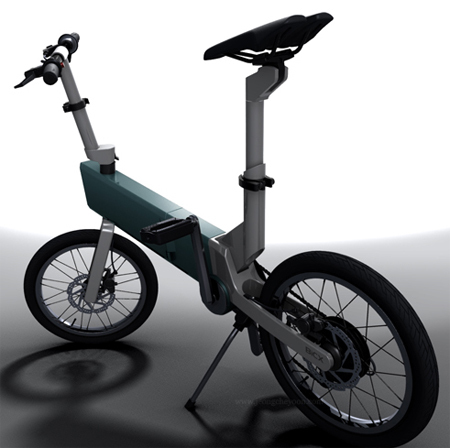 There are 3 primary objectives for this bike design: practicality, storage capacity and style. 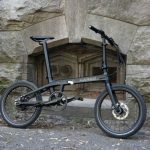 Richard has to combine these 3 elements into electric folding bike more successfully than any previous attempts in the past to give electric bicycles a brand new identity. 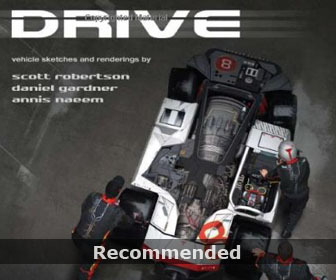 Currently Richard is looking for internship/work opportunities, feel free to contact him here. 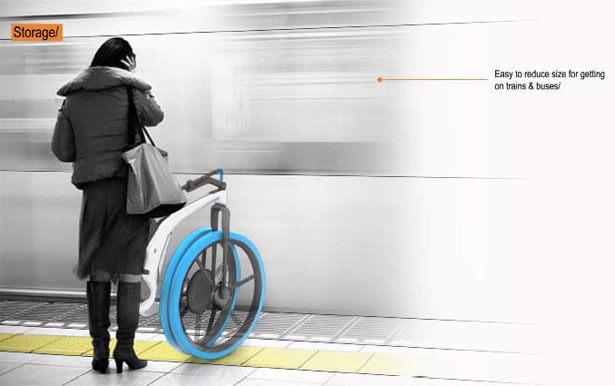 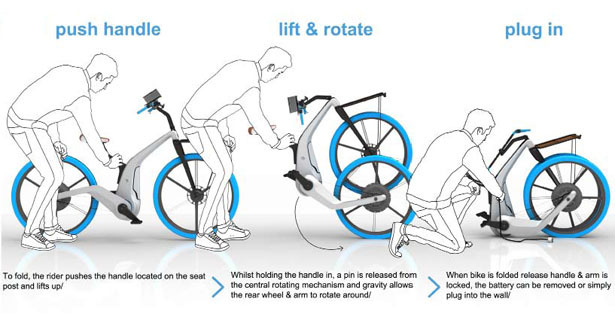 BlueSkyBike features innovative design such as rotating folding mechanism for quick and efficient getting on/off trains, buses or in lifts. 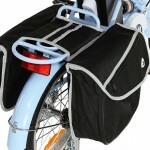 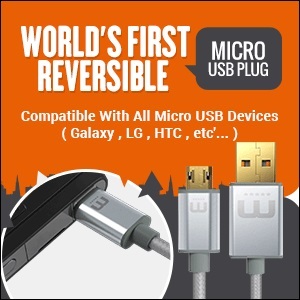 It would be very easy to store when not in use. 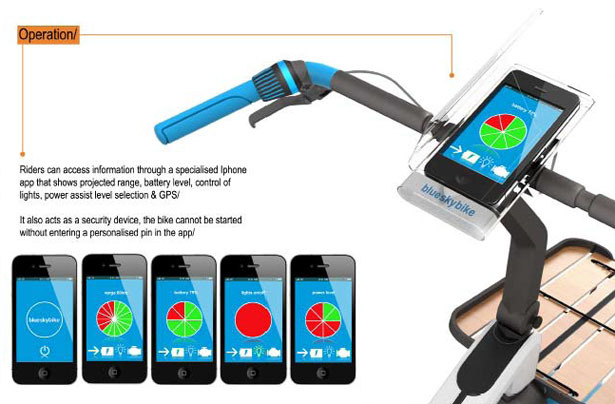 While cycling, user can access any essential information of the bike such as battery capacity or projected range through integrated smartphone app in the cell phone which is mounted in protective polycarbonate case. 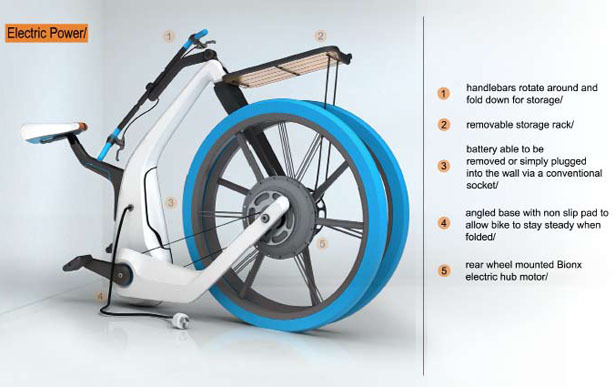 Powered by a 250w electric hub motor, BlueSkyBike can also charge its battery while on-the-go with regenerative braking function. 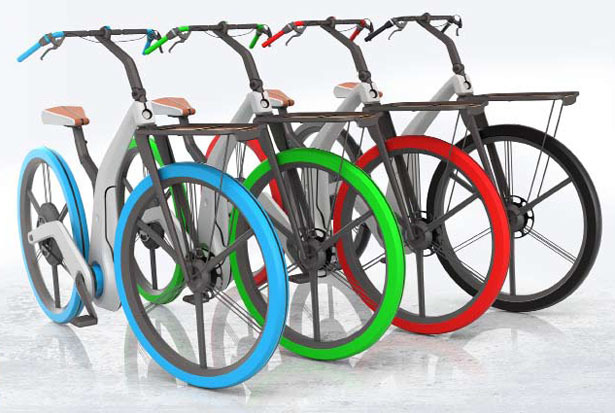 Tagged as bike design, collaboration, Concept, Designer, electric bicycles, Folding, hub motor, polycarbonate case, result, richard heath. 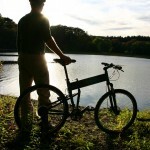 Where can I get a bike like this one?